The lake is also a reminder of how precious God’s gifts are and challenges us to be worthy guardians of all that is entrusted to us. Sister Water – this is the way that St. Francis of Assisi addressed water. It signified the respect he had for this element of creation. In addressing all aspects of creation as either Sister or Brother, Francis demonstrated his desire to be in relationship with all of creation. 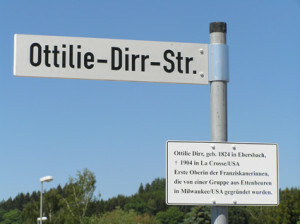 The sisters who traveled on pilgrimage to Bavaria in 2006 were treated to a particularly momentous event, as the citizens of Ettenbeuren provided a special tribute. 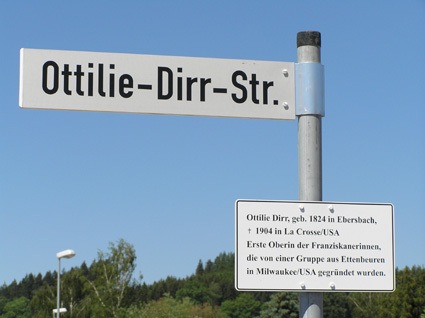 A city street (strasse) had been named in honor of the Bavarian foundress of the congregation, Ottilie Dirr, and the street sign was unveiled at a special ceremony during the visit. 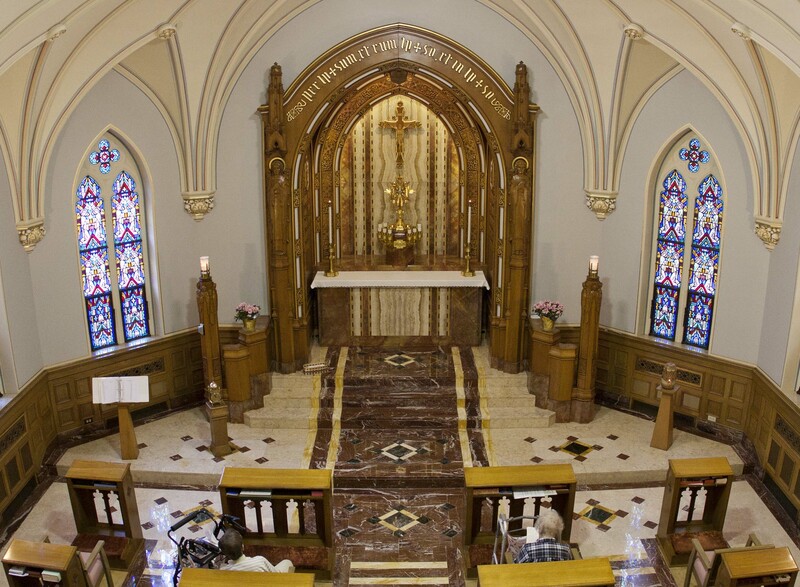 It was Bishop John Martin Henni who invited the women from Bavaria to the Lake Michigan shore to help with the needs of the 19th century German immigrants. Over the course of time, the people the sisters have served have changed as needs changed. Our Franciscan response to the needs of today is rooted in the Gospel, our willingness to transform ourselves and our congregation in order to contribute an alternative reality for the future. We strive to live out of a stance of peace instead of violence; littleness instead of greatness; love instead of indifference; joy instead of sadness; other centeredness instead of selfishness. 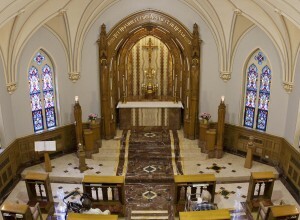 We desire to pray, celebrate, laugh and minister together with a common heart and common mind. An outreach of artists & crafters of the Sisters of St. Francis of Assisi, Poverello Creations is the expansion of what was originally Poverello Prints online. Please use our secure and safe online link to make a gift to support the ministries of the sisters or our retired sisters. 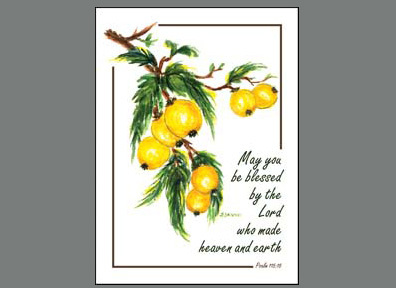 These publications provide details on the lives and ministries of specific sisters, as well as information about the congregation's ongoing activities and events.